HP Pavilion dm4 is the new addition to the Pavilion series laptop in Indian PC market. 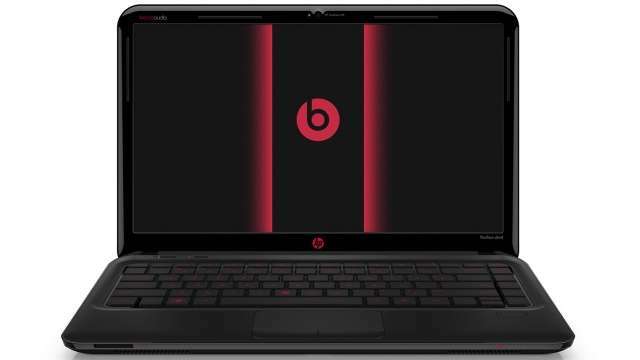 The new HP Pavilion dm4 attractive featuring is Beats Audio. This multimedia laptop is runs Window 7 Home Premium operating system and power is provided by Intel Core i5 processor. Just Supporting 14 inch display, HP Pavilion dm4 integrated with 4 GB RAM, 750 GB hard drive, AMD graphics, Intel HM67 chipset, and connectivity wise this laptop also include Bluetooth, Wi-Fi, USB 3.0, HDMI and LAN. In Article we can read HP Pavilion dm4 Beats Audio Edition Laptop internal and external features , specification and what is actual price in India ( including Bangalore, Delhi, Mumbai, Pune, Hyderabad, Chennai and other cities in India).